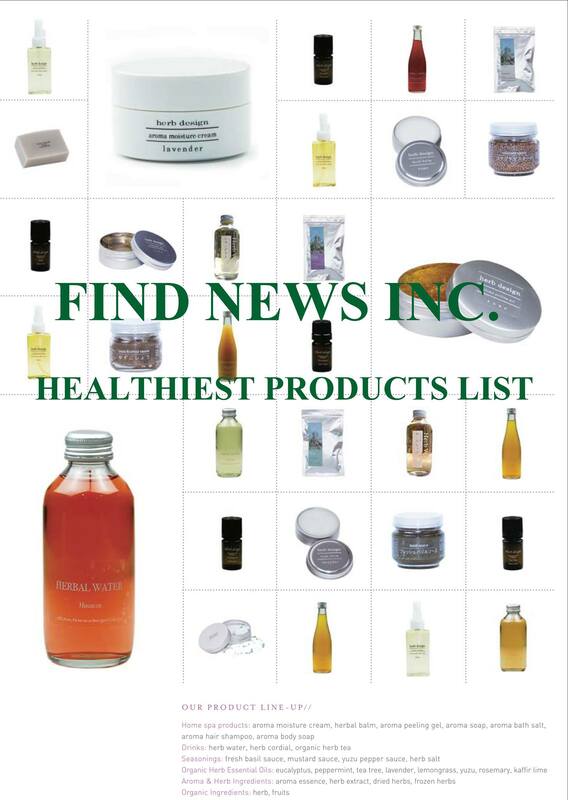 FIND NEW WAYS from the company name derived from the Past, the challenge of various types of information provision and planning as a company that can produce the best healthy living towards to cherish the spirit of the FIND NEW PRODUCTS 30 anniversary. There will be the basis of our day-to-day activities. Continue as Thank you look forward for your patronage.